Huawei Australia has been handed a contract to build and maintain the digital radio systems to deliver voice and data services across Perth’s rail network. Following clearance by the federal agencies, the Chinese vendor will deliver the $136 million project on behalf of the Public Transport Authority (PTA) as part of a joint venture with UGL. Set to commence later this month and due for completion in 2021, the project represents a PR boost for the tech giant, a matter of days after a widespread media campaign to dispel “myths” about the vendor. 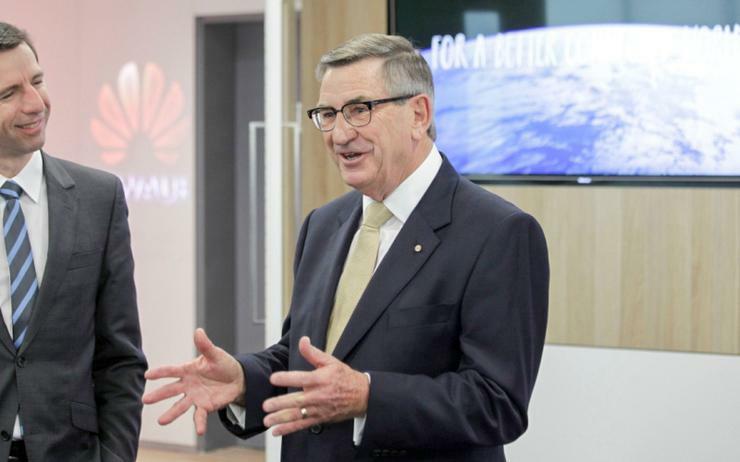 “Huawei is extending its trusted portfolio of solutions towards industry and strengthening its customer base in mission critical market segments,” said John Lord, chairman of Huawei Australia. Specifically, the Radio Systems Replacement project will deliver a total end-to-end digital radio solution across the PTA’s 180km electrified rail network and the new Forrestfield Airport Link twin tunnels. The Huawei UGL joint venture will design, install and commission the service and maintain the new digital radio system for an initial period of five years from completion with options for a further five plus five years. “We have been providing similar communications technology services to Sydney Trains and Ambulance NSW safely and securely for nearly a decade,” Lord added. As part of the contract, local WA steel and labour will be applied for fabricating, assembling and testing outdoor cabinets and towers. More than 50 WA-based staff, including local subcontractors, will be employed during the forty-month design and build period. The new systems will operate over a 3GPP Long Term Evolution (LTE) network using the PTA’s existing 1800MHz spectrum.